Want to know the secret to those melt-in-your-mouth buttery potatoes that restaurants serve? It’s butter poaching. Master this technique at home with the Anova Sous Vide Precision Cooker and you’ll have perfectly cooked potatoes in an hour. This recipe calls for just salt, pepper, and thyme or rosemary for seasoning, but feel free to experiment with other fresh herbs or a spice mix like Old Bay. 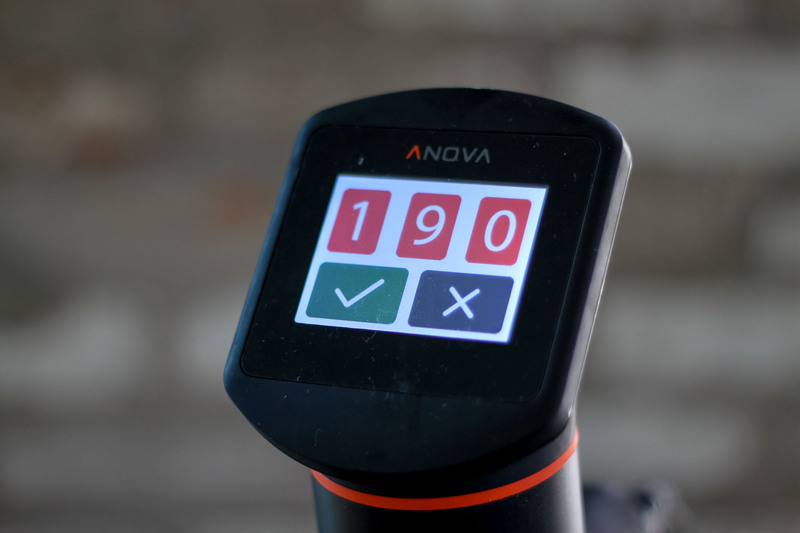 Set the Anova Sous Vide Precision Cooker to 190°F (87°C). Combine all ingredients in a large zipper lock or vacuum seal bag. Seal the bag using the water immersion technique or a vacuum sealer on the moist setting. Place the bag in the water bath and set the timer for 1 hour. When the timer goes off, remove the bag from the water bath. Transfer entire contents of the bag to a platter. Serve and enjoy.